The middleaged writer Peter remembers staying with his parents as a young man in the bewildering summer of 1988, when Peter’s father breaks his habit of every morning presenting his mother with a freshly picked rose. Peter of today spends a lot of time in the laundry room, where he washes his family’s clothes and reads poetry. 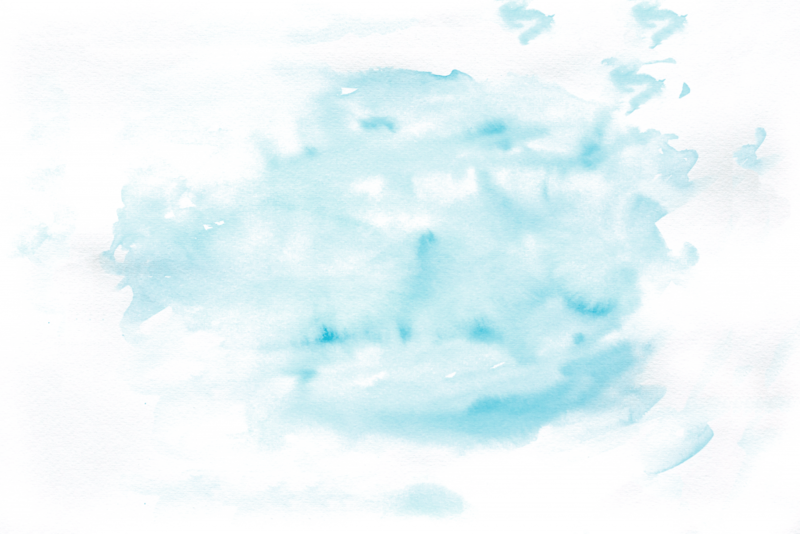 There is both tenderness and helplessness in the encounters with the grown-up children, yet the gap between them grows irrevobaly, as they embark on lives of their own. With loving attention Peter registrers traces in the house left by his wife Zebra. She is 49 years old and pregnant, and occasionally returns home from visiting ”someone called Mäkinen”. In the passages from the past Peter is looking forward to life, today he is in melancholy contemplation of how his life turned out. As in his earlier novels the author ponders on the big existential topics, Love, Death and Life’s brevity. 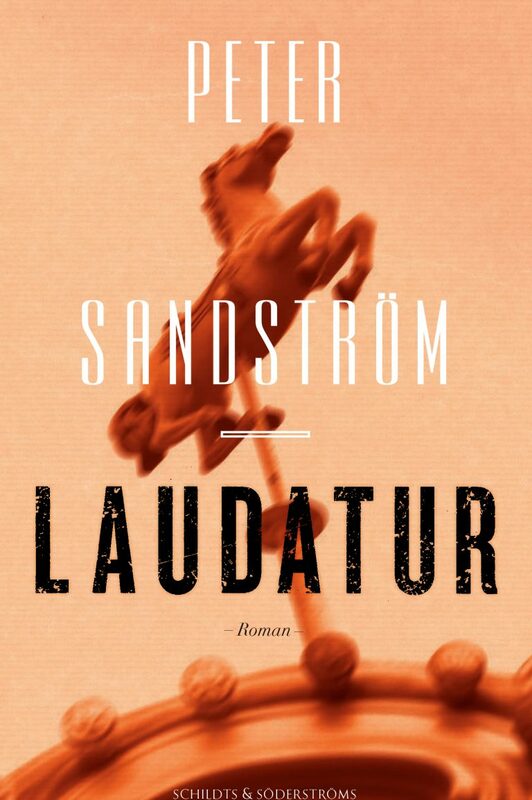 Sandström’s beautiful prose wraps small details in a sensual, tender glow which is evident also in the more burlesque, absurd passages, like in the hilarious road-trip father and son undertake. 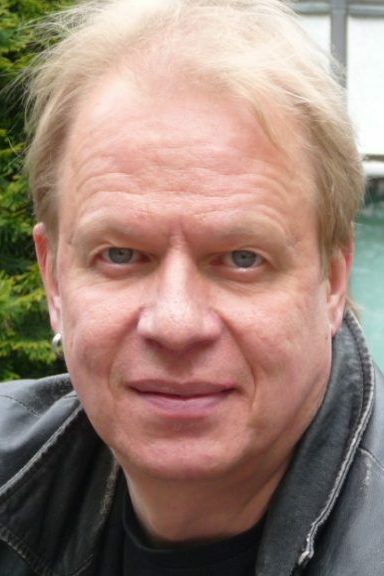 Finnish critics have marked his writing, desolate and fateful as it might seem, as a kind of ”southern gothic of Österbotten”. The movies of Aki Kaurismäki may also seem like spiritual allies. “Peter Sandström’s main character possesses a vast, intricate knowledge of his own family, an imperceptible attention to detail that is very much like love. […] In Autumn Apples, the author gives us an even deeper insight into the multi-layered ambivalences of his literary world”. “Ultimately, Sandström’s well-balanced prose is a joy to read, […] producing a memorable novel that is both entertaining and sad, without striking a jarring note”.